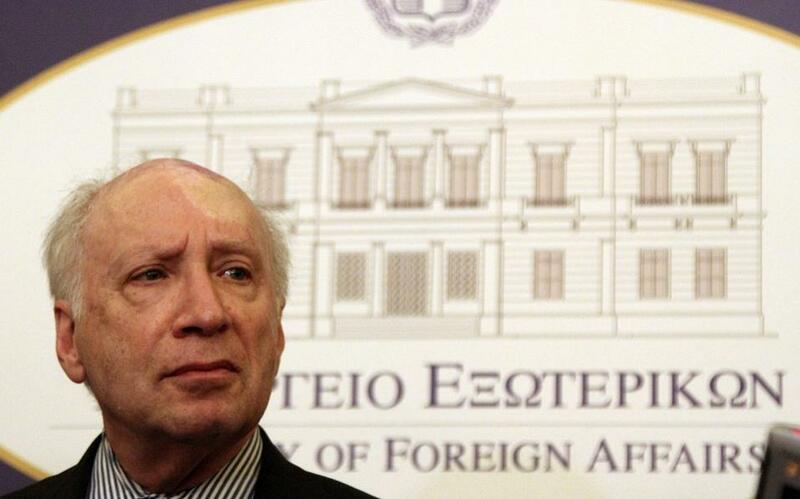 Greece’s name dispute with the Former Yugoslav Republic of Macedonia (FYROM) has come back to the forefront, with a new series of talks under way in Brussels, headed by United Nations Special Representative Matthew Nimetz. 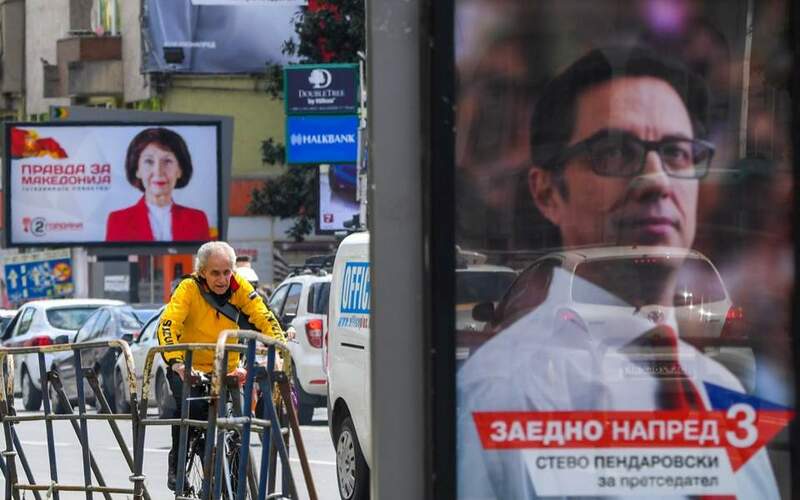 The UN official is seeking to ascertain whether Skopje’s positive stance over the past few months reflects a shift toward a more flexible position on the name talks that could pave the way to a resolution. It is true that the mood has changed significantly since Zoran Zaev came to power, justifying some optimism. Zaev appears determined to reach a compromise, even a painful one, stating that he is driven solely by his people’s best interests, which would be safeguarded by the country’s accession to NATO and the European Union. 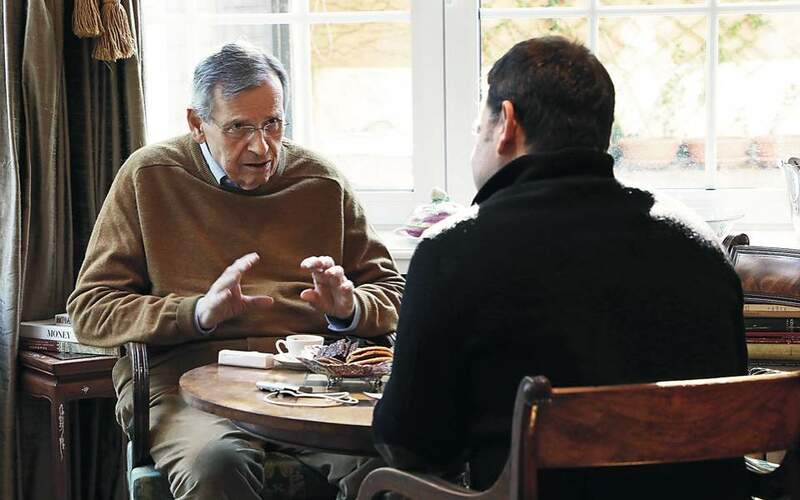 He recently said that the constant delays in reaching a solution over the name dispute are to the detriment of FYROM and that he would go as far as losing the next election if that’s what it takes to protect the national interest. Zaev said something else that was important from a practical standpoint: that he is pleased by the position of the opposition – which will elect a new leader following Nikola Gruevski’s resignation – on the name issue. On a crucial matter like this, the opposition’s intentions count almost as much as the government’s in terms of whether it plans to help or hinder the process. If after meeting with the delegations – which have now been strengthened to two negotiators per side – Nimetz sees a real political commitment, then the talks will be able to move on to the next step. The summits of the EU in June and NATO in July will serve as milestones in the unofficial schedule of talks. 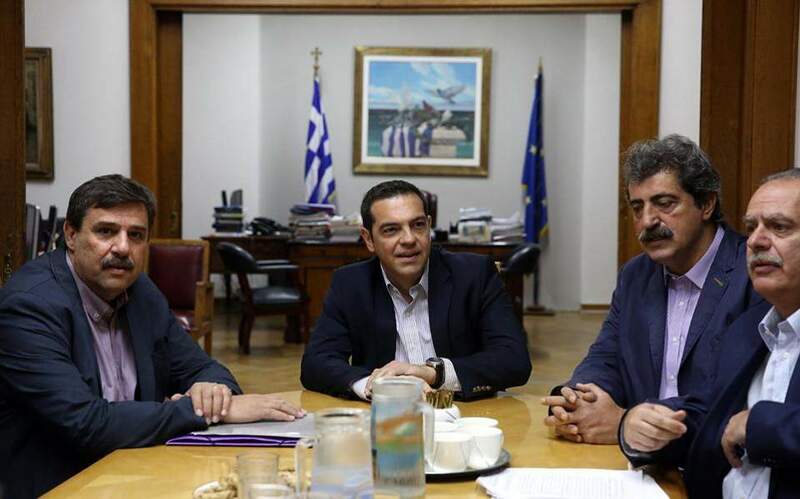 Once progress has been seen at this basic level, a meeting between the two foreign ministers can be considered, as FYROM’s Nikola Dimitrov – known for being moderate in his rhetoric but more cynical in his politics – will give a much clearer indication of the country’s intentions. Skopje has more to gain than Athens from an agreement, and this is something that FYROM’s leadership has admitted. In this respect, both Nimetz and the big players of the international community expect Zaev to act accordingly.